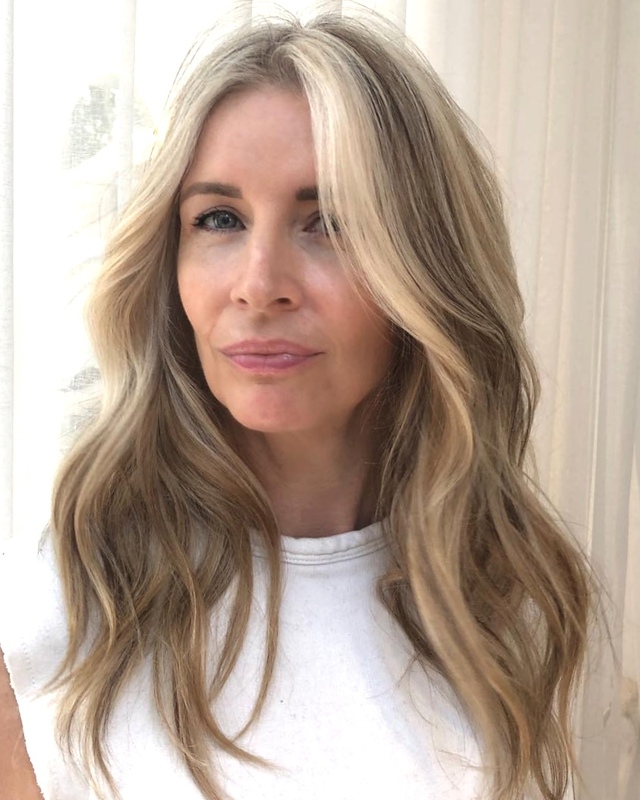 In this course I will be showing several blonde colouring techniques that are relevant to salon clients that I have developed over the years working on films, advertising campaigns and in the salon. These five techniques will be demonstrated in the morning before breaking for Lunch (supplied). Each student will be required to bring their own model to start after lunch in a hands-on workshop. Once all models are complete, each student will have their model photographed and they will take away their photos in digital format to use for Instagram etc.